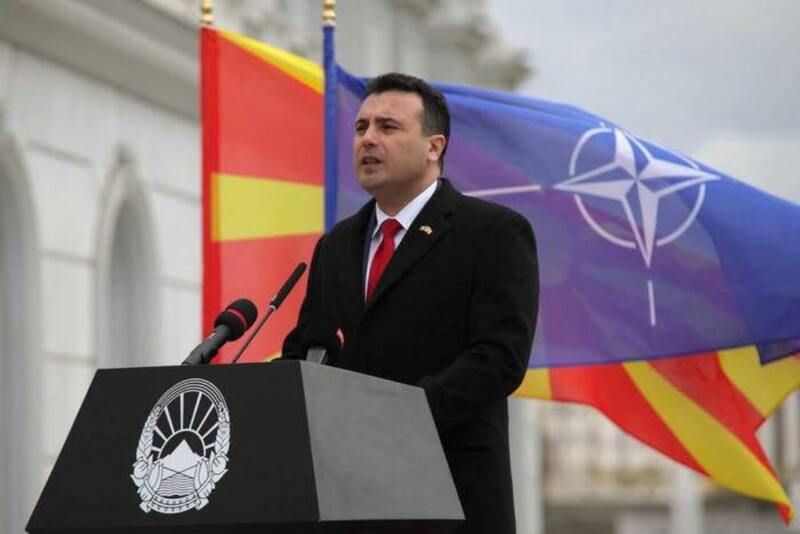 During today’s ceremony on the occasion of the raising of NATO’s flag, North Macedonia’s Prime Minister, Zoran Zaev said that today, the country is determining its future path. Zaev said that this is not a symbolic act, but a reality. According to him, the country is today on the right path toward progress and development. “We waited for decades, but we’re finally on the right tracks”, Zaev said, adding that the country will now go through the most important phase since it declared independence, where it will take decisions on its own.